This weekend Evelyn Brooks Designs is BACK, at one of the most emblematic sites in Washington DC – The Kennedy Center for the Performing Arts, welcomes back Evelyn Brooks Designs presenting her latest designs. This Valentine’s Day give the gift of Love, Give Huayruros & Gift LOVE! 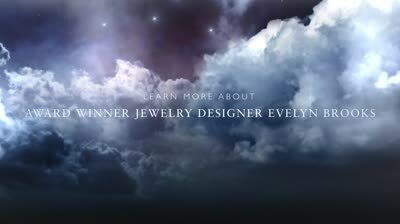 Can’t make it to our Jewelry Trunk show? Shop online at your convenience 24/7 we have different promotions running in our online shops.